This article is part of our special report Is there room for women farmers in the CAP?. “Innovations are there to make our daily life easier and to lower costs. Current developments in agriculture, for example precision farming and e-farming, could help women farmers and also contribute to this goal,” the politician from Croatia’s Peasant Party told EURACTIV.com. The gender pay gap cuts across all economic sectors but the problem gets even worse in agriculture because the average income there is significantly lower, the MEP pointed out. Around 30% of farms in Europe are managed by women, according Eurostat. The differences among EU countries are remarkable, ranging from just over 5% in the Netherlands to around 47% in Lithuania. Several reports have pointed to the multi-functional role of rural women. In addition to the management of their farm, a rural woman also has to be a mother, a homemaker, a worker and an educator. And their role is often invisible, especially for assisting spouses, who “are most often economically dependent” on their husband, Petir said. “They do not get any remuneration for the work they do on their family farm and do not have any social entitlements,” she pointed out. At the same time, rural women are faced with a number of everyday challenges, ranging from limited access to finance, poor infrastructure and gender inequality in the field. 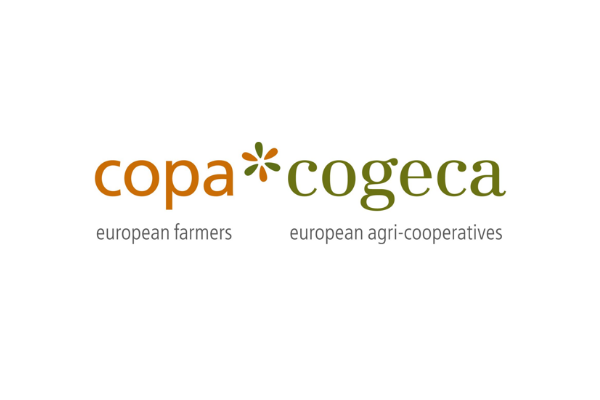 Copa, the EU farmers’ union, says women’s farms are on average 40% smaller than men’s while they get paid 16% less and receive less training. The gender pension gap reaches 51%. “Women are key players, working towards the economic and social sustainability of the farm and the farming family. It is vital to support and showcase the positive role of women in farming,” Copa said. Similarly, a global study by Corteva Agriscience, published in October, found that discrimination against women in the farming sector is still widespread. In India for instance, 78% of women believe there is discrimination in the sector. 52% of women in the US hold the same view. Almost 50% of female respondents said women and men are equally successful in farming while 36% believe they have less access to finance than men. Women, the great forgotten group of agricultural policies, represent a quarter of French farmers. In Brittany, the “agriculture au féminin” network is attempting to push forward the issue of gender equality in the farming sector. EURACTIV France reports. 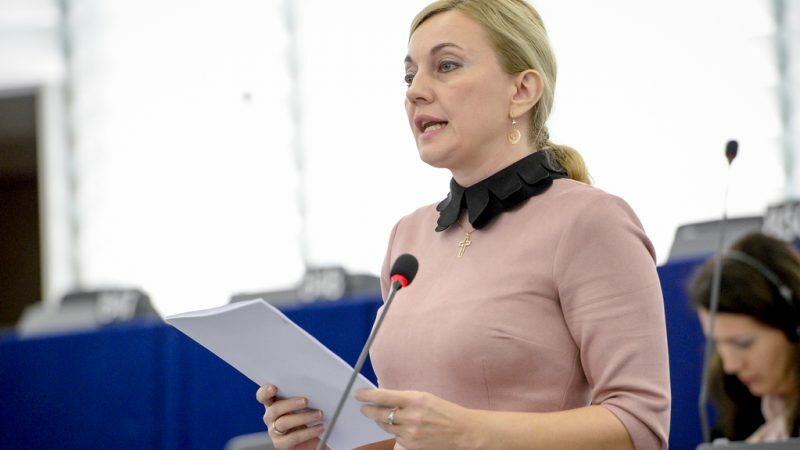 Petir, the Croatian MEP, believes women’s issues are not sufficiently addressed in the European Commission’s proposals for the post-2020 Common Agricultural Policy (CAP). The EU executive even proposed dropping the thematic subprograms for women in rural areas as part of the reform, she said. “I consider that those thematic sub-programmes need to be kept in the future CAP. I am happy that [the European Parliament’s Women’s Committee] supported me in this regard and I do hope the agriculture committee will do the same,” Petir said. Ensuring a better position for women should be a necessary element of the new CAP, she insisted. Whether they are heads of farm holdings or private entrepreneurs, women contribute to the development and prosperity of rural areas, Petir argues. The Parliament’s agriculture committee is expected to adopt its position on the three draft CAP regulations in April. However, talks over the next CAP will not be finalised before the end of the year, when EU heads of states and the newly-elected MEPs are expected to sign off on the EU’s next long-term budget for 2021-2027.